A gemstone doublet is occasionally referred to in layman’s terms as a gemstone sandwich. 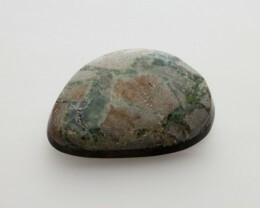 It’s created in layers by gluing different materials together to form a gemstone. 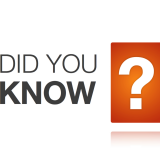 The way a gemstone doublet works is that the lower, larger portion is made of a very inexpensive material. Usually a low quality or common gemstone like quartz, a synthetic stone like synthetic Sapphire or even glass. 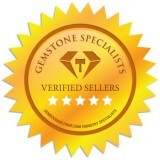 Expensive gemstones are generally created into doublets to try and scam potential buyers. Take an Emerald for example. An Emerald doublet looks and feels exactly like the real thing. 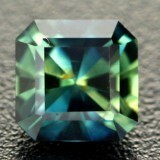 However the natural Emerald is only a thing slice on top of another material that is much cheaper. An untrained eye can be fooled into paying for something they are certainly not getting. It can be difficult to detect a gemstone doublet but it’s not impossible. Learning the tricks of the trade can help ensure that you are not conned out of your money. However, before we begin, it’s important to note that creating gemstone doublets is not illegal, nor is it even an unethical practice, as long as the seller discloses the fact that it is a doublet to the buyer. Some people are alright with buying something so long as it looks like the real thing, so as long as they know they are getting a simulated gemstone instead of an all-natural real one, there is no deceit, trickery, or extortion afoot. 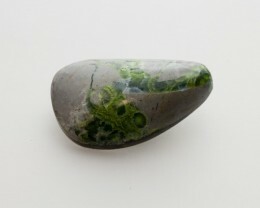 A gemstone doublet is nothing more than a natural stone glued to a cheaper stone. The advantage of creating a doublet over selling a synthetic gemstone is that when you view the microscopic inclusions of the stone through a microscope you will see what look like natural inclusions. 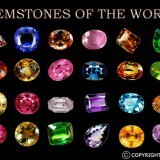 This is because the gemstone doublet is made up of a very slim piece of natural gemstone. 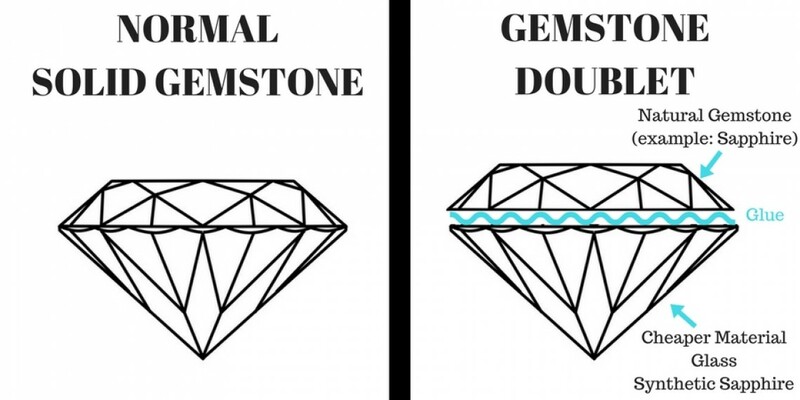 This is why gemstone doublets can be so hard to detect, especially when they are already set in Jewelry. 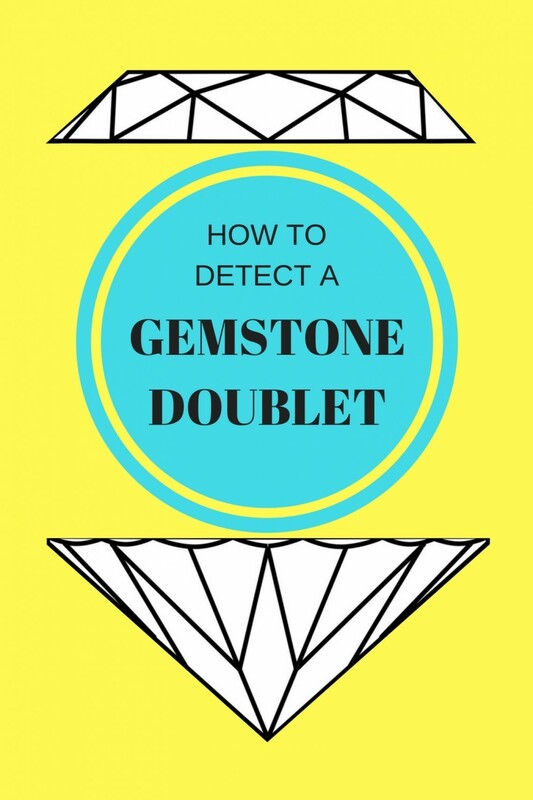 It is still possible for gemstone dealers to create doublets and try to sell them as all natural gemstones, which is why you need to know some methods of detecting them. 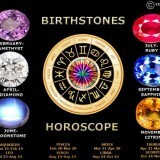 For one, if it is ever obvious that a gemstone is comprised of two parts you should be suspicious of it. Since doublets are a combination of materials, there are always signs of multiple parts being glued together. Sometimes this can be obvious. If there is a clear connection between the top and bottom of the gemstone. 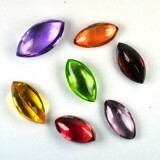 However, skilled fabricators can often use oil to hide connections and make a gemstone look like a cohesive whole. When a doublet is made there is usually the use of glue to attached the two parts together. When the glue sets it traps tiny gas bubbles. These gas bubbles can glitter when you view the gemstone from above. 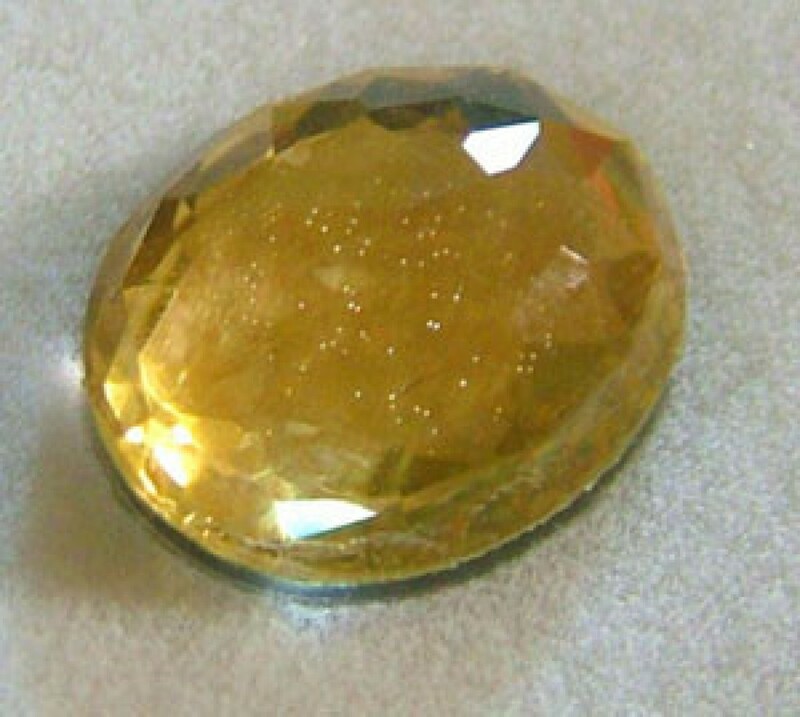 The yellow gemstone doublet above shows the sparkle from the tiny trapped air bubbles. 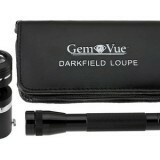 You can also use lustre to determine whether or not some gemstones are doublets. In the case that glass is used for the bottom half of the gemstone near the crown, the difference in lustre between it and the real gemstone should be painfully obvious to even a casual observer. Another simple method you can use is to look for obvious differences in color between the portions of the gemstone. Doublets and triplets (the same as doublets but made of three sections) usually have color variance between the portions, though it may require some fine attention to detail to detect them. Even so, knowing what you can look for can help you avoid paying for something you shouldn’t. 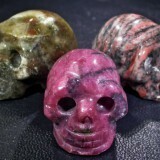 Gemstone doublets are not sold on Gem Rock Auctions so you can shop with confidence that you are going to receive a solid, natural gemstone. Thank you for valuable knowledge. Thank you for your explanation. I now know what doublet means when I see a stone with that label. Thank you for educating me and others to help keep us safe from scammers. ...This was extremely informative…Thank you so much!